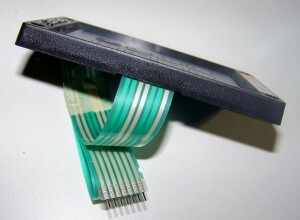 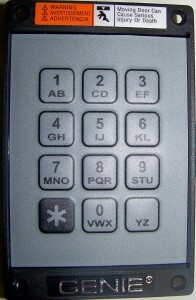 Key Pad for the Genie KEP -1 keyless entry ssystem. 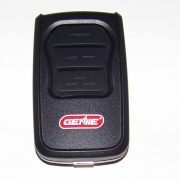 This is the key pad for the Genie wired keyless entry system. 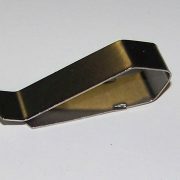 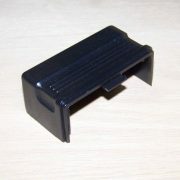 This is the only component of this keyless entry system still in production by the Genie co. 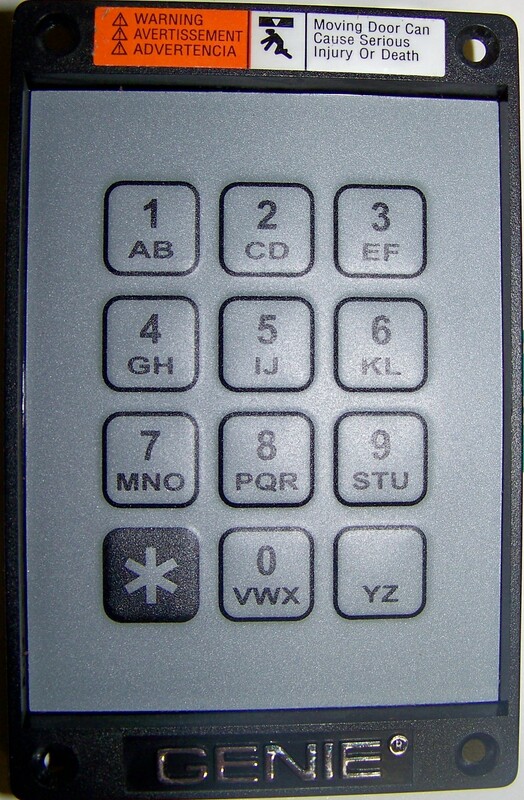 The inside portion of this system and the complete KEP-1 system, are no longer available, just this key pad. 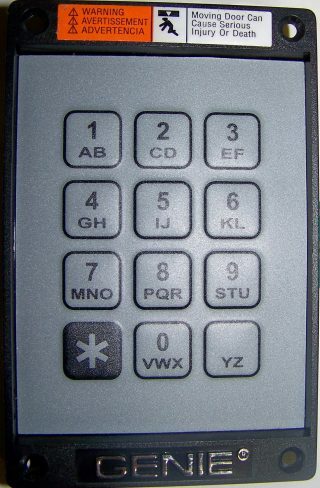 Easy to replace, easy to program. 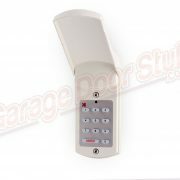 THIS LISTING IS FOR THE KEY PAD AND RIBBON ONLY! 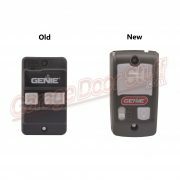 Be the first to review “Genie KEY PAD” Click here to cancel reply.